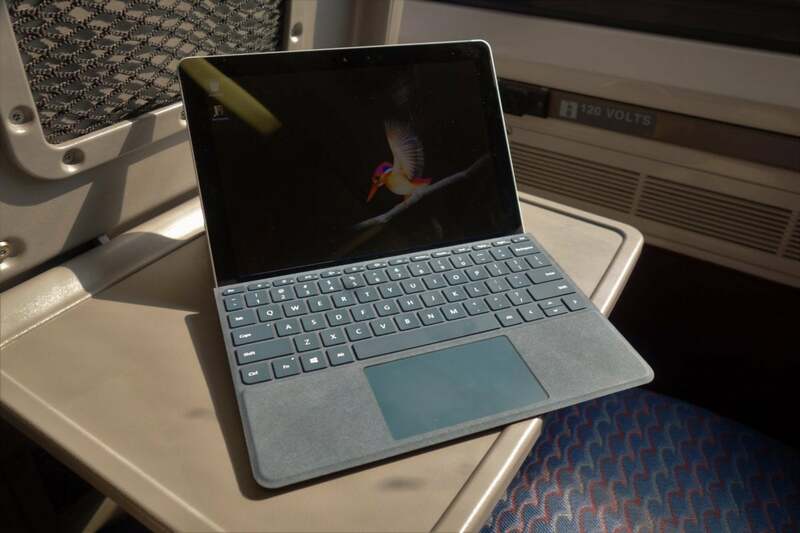 When PCWorld originally reviewed Microsoft’s Surface Go tablet, the absence of an LTE option was noticeable—this was the Surface Go, after all. 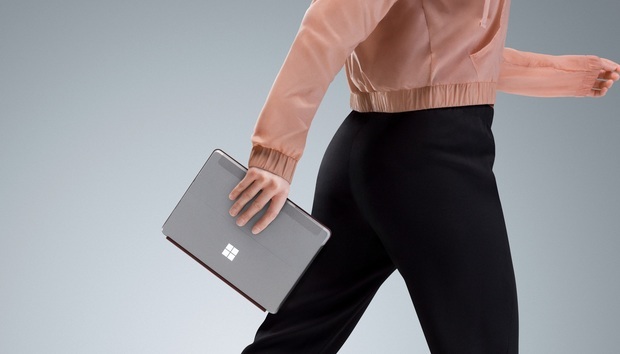 On Monday, Microsoft announced an 8GB RAM/128GB storage version of what it calls the Surface Go with LTE Advanced for $679, with support for AT&T, Sprint, and Verizon. You can preorder today, with shipments arriving in the U.S. and Canada on Nov. 20. « Is BlackBerry about to buy Cylance for $1.5B?